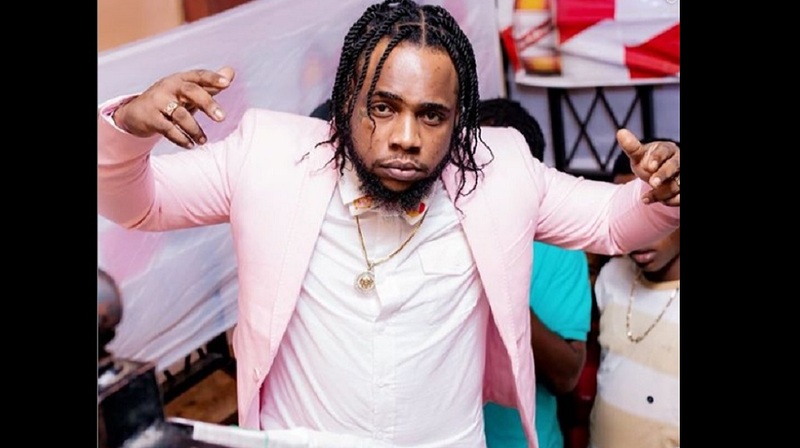 Montego Bay-based dancehall entertainer Squash has been released from police custody after being detained for more than five months. 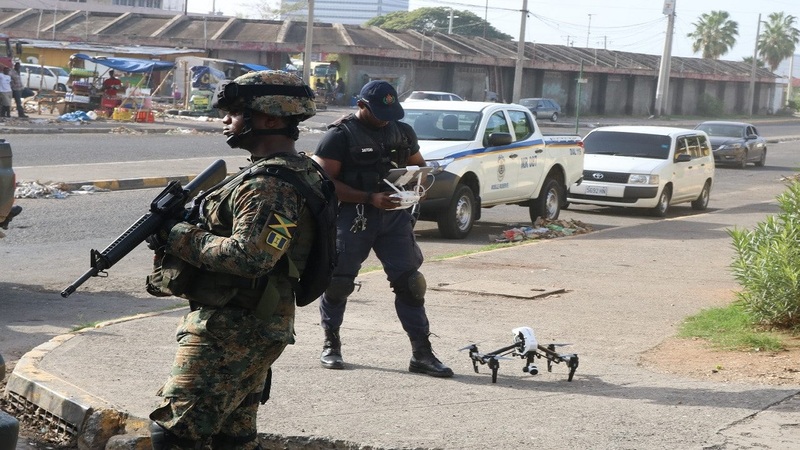 Squash, whose given name is Andre Whittaker, was detained last August under the state of emergency in St James. 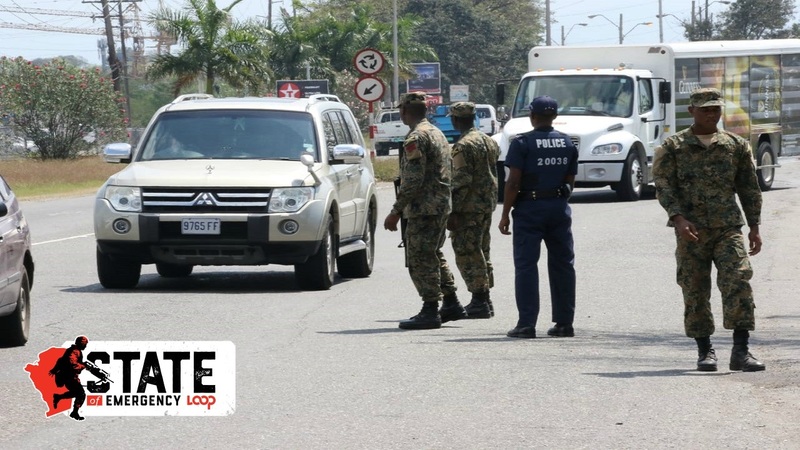 He was reportedly released on Wednesday afternoon after his record label, One Time Music, retained the services of Queen's Counsel Tom Tavares Finson. 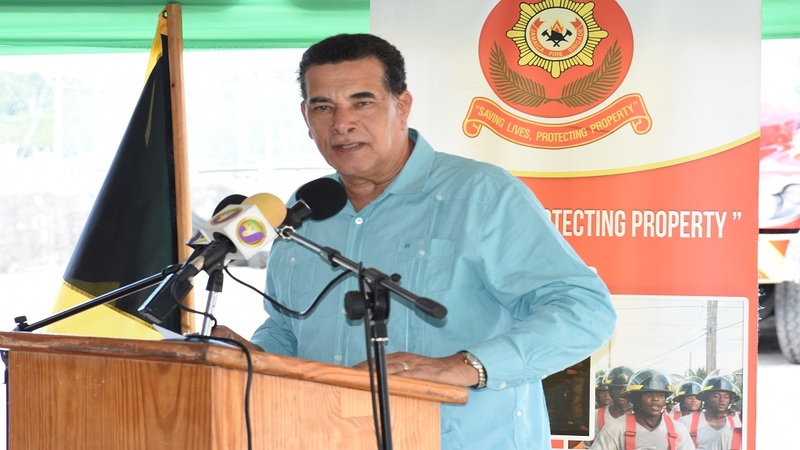 His release comes a day before the state of emergency in St James is due to expire. Squash is an up-and-coming dancehall act known for songs such as 'Lavish', 'Ova Come', 'Trending' and 'Money Fever'.